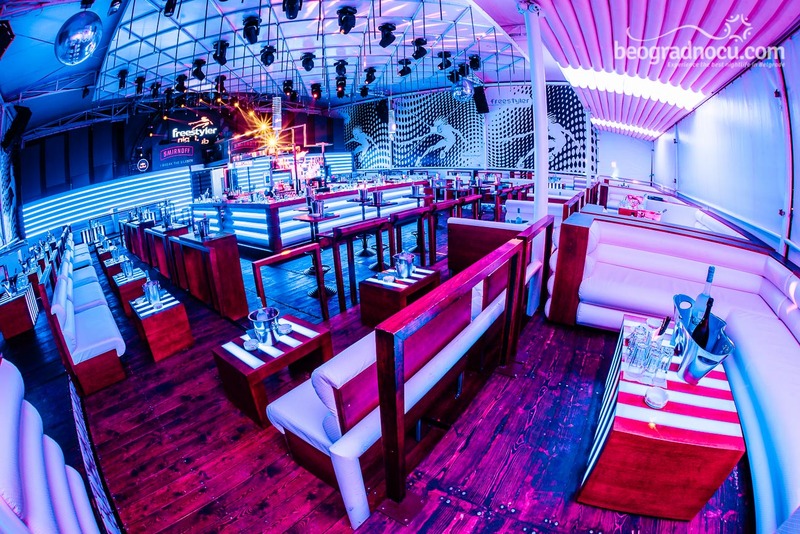 Club Freestyler is opened more than ten years ago. 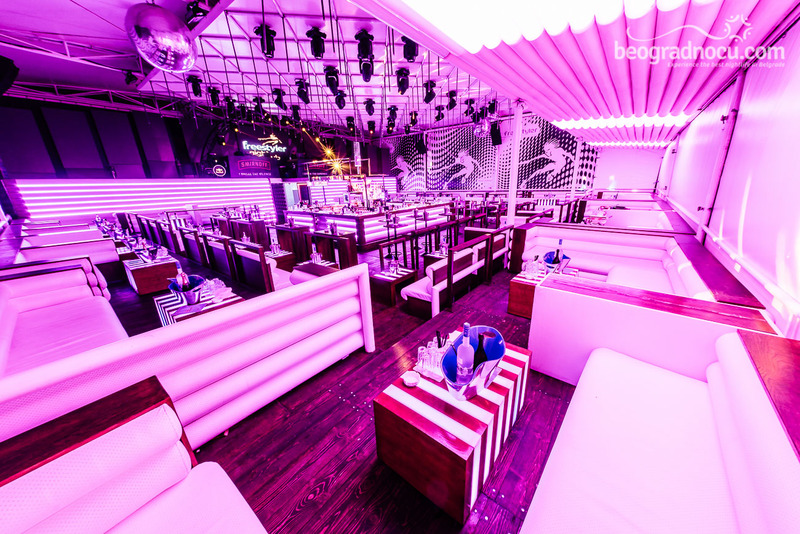 Very soon after opening, club Freestyler became one of the leading places to experience nightlife in Belgrade due to the large amount of positive energy which is typical for club Freestyler from the beginning. That same positive energy for more than a decade is the same energy that flows through club Freestyler today. 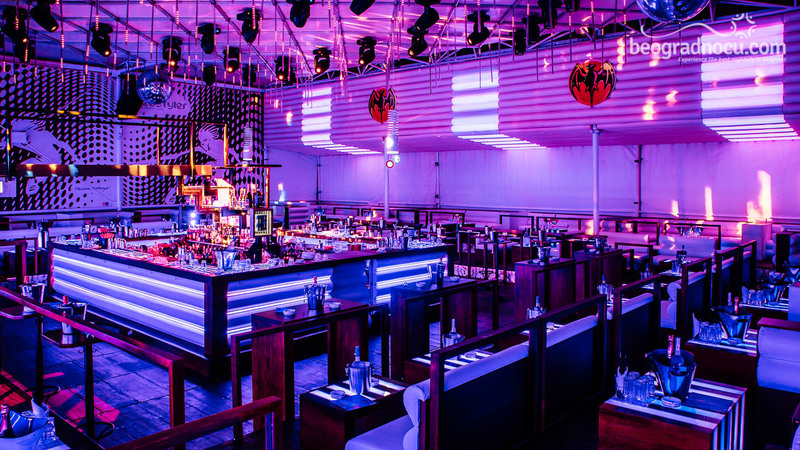 A large bar in the middle of club Freestyler is main place of events. 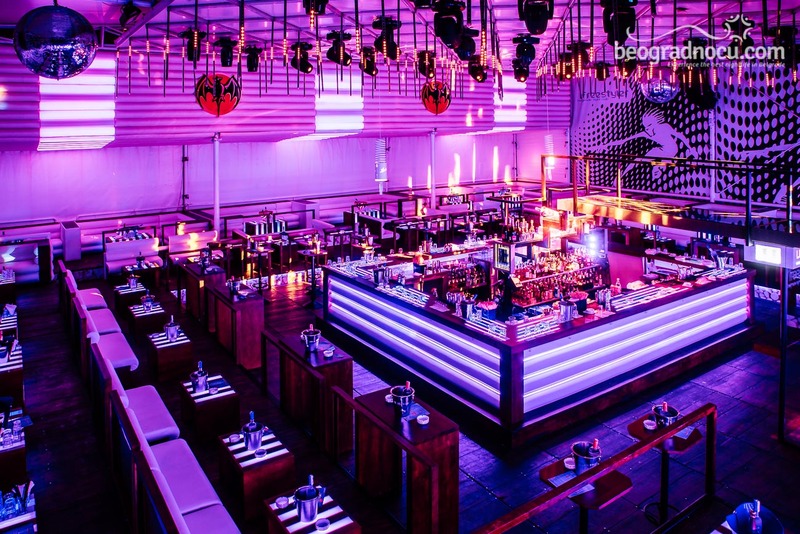 With their skills and expertise bartenders make great cocktails which leads to stunning atmosphere. 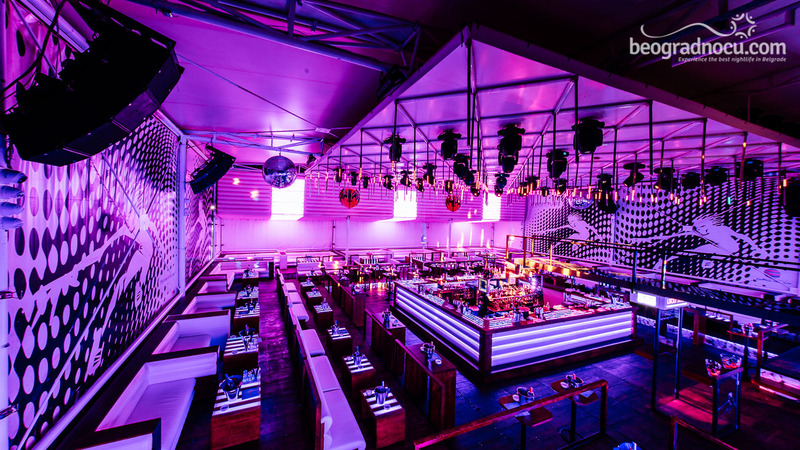 Club Freestyler is located in most popular place in Belgrade for summer fun, on Sava quay in Brodarska bb Street, between Old Railway bridge and bridge Gazela. 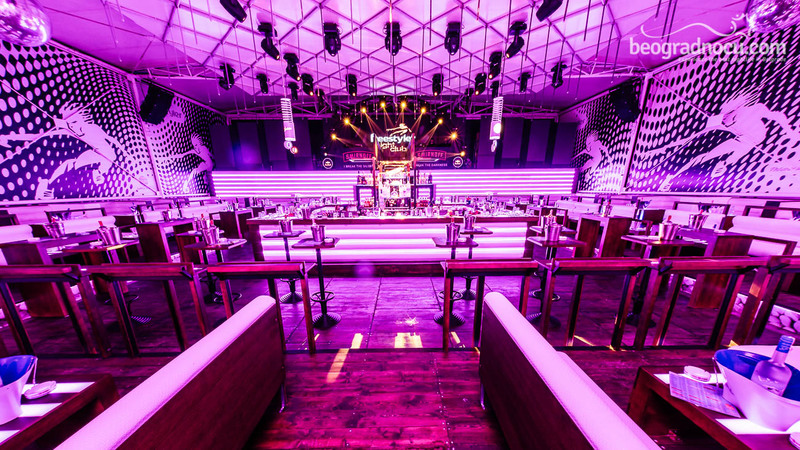 Club Freestyler is popular for summer sounds like house, disco, hip-hop and RnB music. 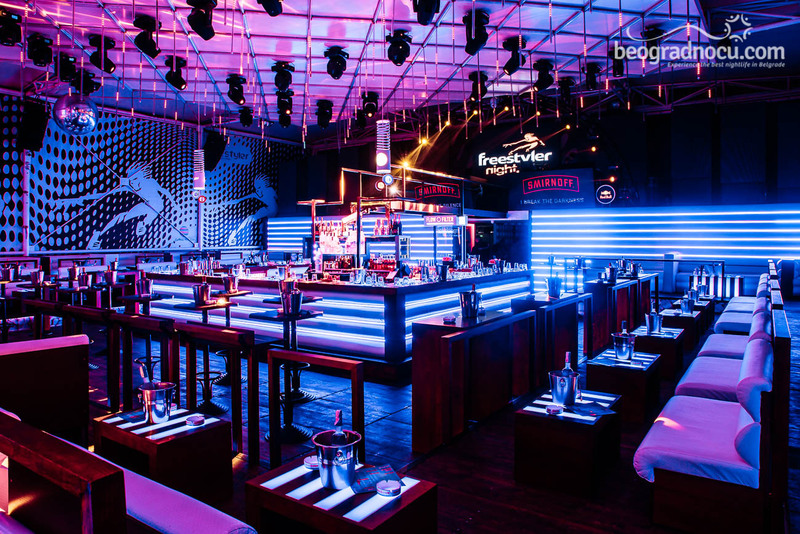 By the number of visitors club Freestyler is one of the most frequent clubs in Belgrade during hot summer mounts. The interior is so organized and conceived it satisfies every taste. 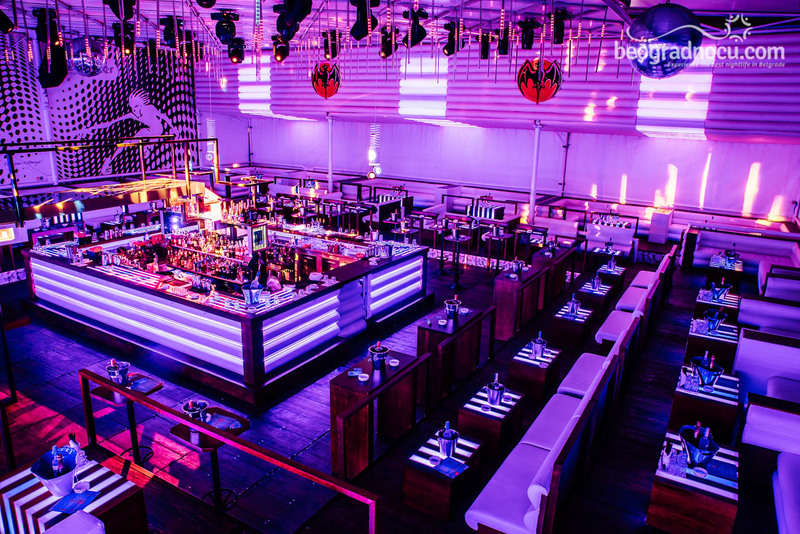 In the middle there is a large bar, with bar tables around and highchairs, while the edges of the club Freestyler have comfortable booths which can take dozens of people. 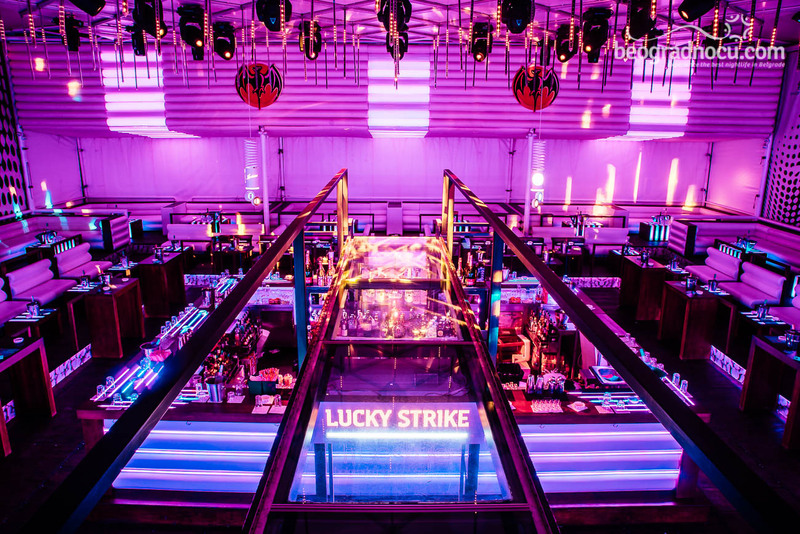 All the people who visit club Freestyler, among great music which is mixed by celebrated DJs, can also be entertained with attractive go go dancers on the inner bridge which extends over the entire club. The advantage of this club is large parking space close to club Freestyler.